Italy. In Ireland she meets two fascinating men, and back home she is threatened by German Nazis before being rescued by the man she wants for a life partner. As in The Sceptre and The Labyrinth, this book contains two exciting flashbacks to ancient Europe foreshadowing the events in 1938 Italy and revealing the meaning of the treskel symbol uniting past and present in representing feminine strength. 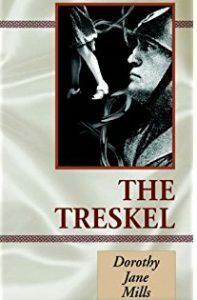 In 2012 The Treskel was republished as an eBook by Thinker Media. 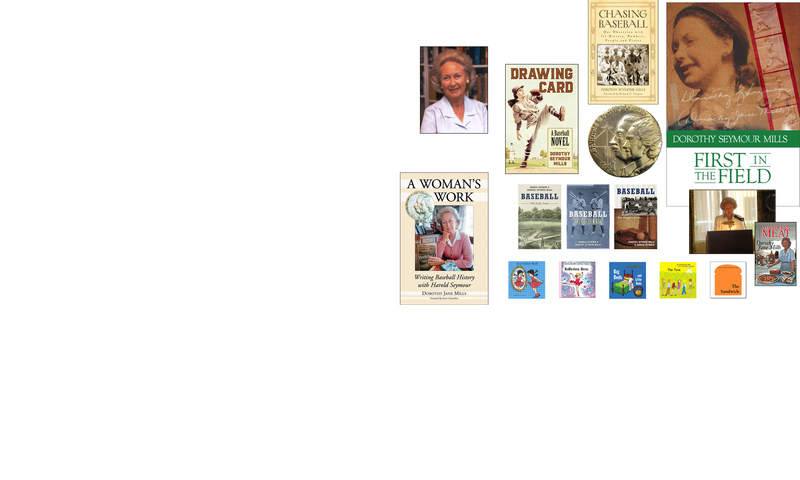 It is available for eReaders such as the Kindle or the Nook, or through Kobo Books or on the iPad through the Amazon Kindle app.